Took this Thanksgiving Day. Found it quite profound. 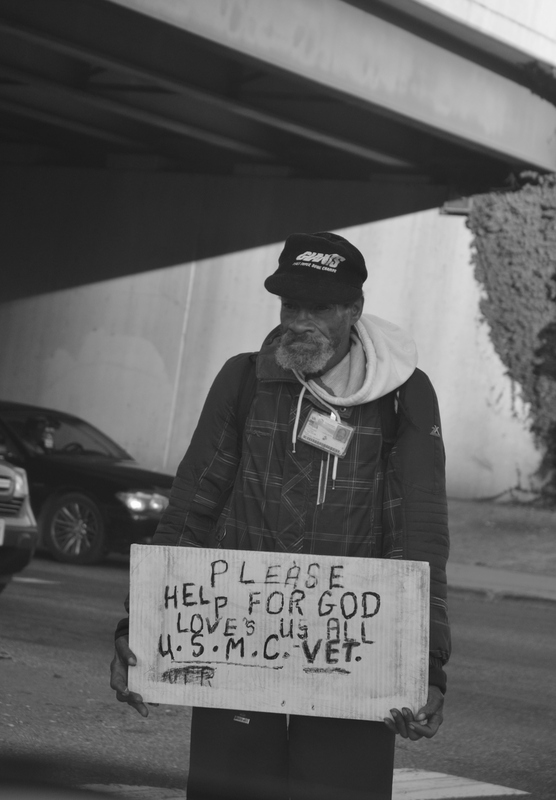 This entry was posted in current events/news, life, photography and tagged homeless in america, homeless in philadelphia, homeless vets by carla. Bookmark the permalink.